Healthy Chocolate - Yes Please ! I’m sure you’ve read somewhere on the internet before that chocolate is good for you especially dark chocolate and therefore its ok to have some every day. Well yes there are benefits to eating chocolate but its specifically RAW chocolate where the beneficial properties lie. Most main stream chocolate nowadays contains lots of additives and preservatives including processed sugars, milk solids and hydrogenated and saturated fats. All of these things are harmful to the body and indigestible and therefore cause us to put on weight – especially around our tummy’s. But it tastes so great ! I hear you say , yes chocolate does taste great due to all of the chemicals and refined sugar they pump into it which causes you to become addicted to it. Did you know that sugar is actually more addictive than cocaine ? and it’s no wonder people feel tired , suffer with headaches and shakes when they don’t have sugar as they are experiencing the nasty withdrawal symptoms. However there is an answer ! 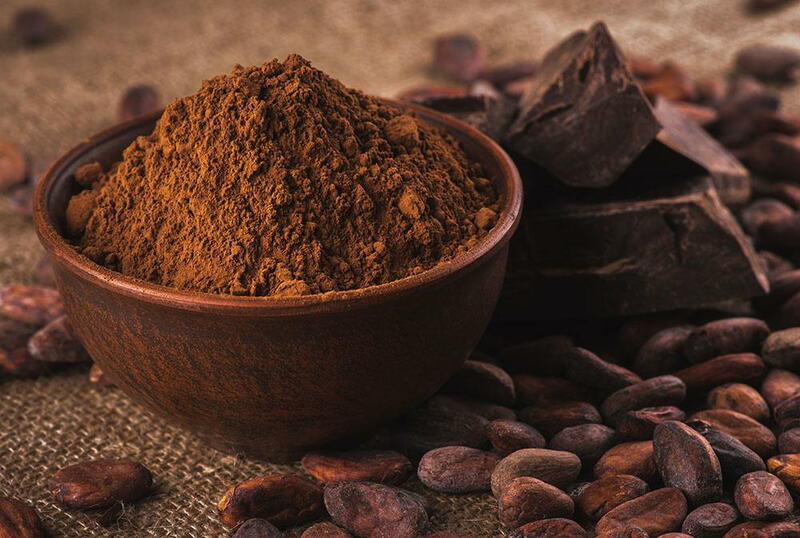 RAW chocolate – Raw chocolate is made from the cacao bean but it isn’t heated up to anymore than 46 degrees to ensure it maintains its nutrient dense properties , anti-oxidants , enzymes and minerals. But does raw chocolate taste as good as conventional chocolate ? It does when you buy it from Cacao Temple – Joanne over at cacao temple makes the most amazing chocolate containing Pure Organic Raw Peruvian Cacao Liquor and Butter, high vibe dōTERRA Essential Oils and Natural Sweeteners using coconut nectar and maple syrup , and this best thing is its made locally in Poole, Dorset. It’s amazing , the team over at Pure Wellness Center have tried it and we love it , so this Easter why not give someone the gift of real raw chocolate and help them to boost their health instead of fuelling a sugar addiction. P.S The love Liquor powder blend that can be added to smoothies or with nut milk is all you’ll need to kick start your day – chocolate for breakfast – yes please !